Use WASD or Arrows to drive your car. Awesome parking game is back with all new levels a lot of new cars and even more fury. Enhanced graphic, trucks, trailers and busses is waiting for you. Try to avoid other cars and objects on your way and try to get all the stars. Hop on the driver’s seat and drive your car to designated parking spot. Bei WasZumSpielen.de findest du viele tolle Parken lernen Spiele. die du kostenlos spielen kannst. 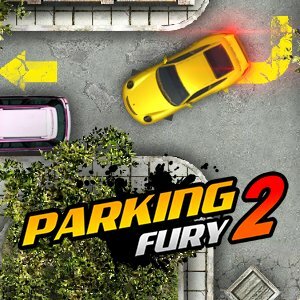 Parking Fury 2 ist ein klassisches online Parken lernen Spiele das du direkt in deinem Browser ohne Anmeldung spiele kannst. Hat dir das Spiel Parking Fury 2 gefallen? Dann schreibe ein Kommentar was dir gefallen und gib deine Bewertung ab. So wissen auch andere ob es sich lohnt Parking Fury 2 zu spielen. 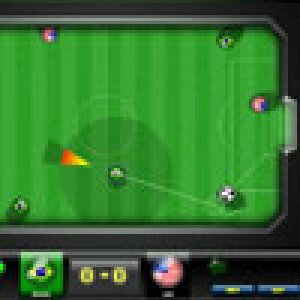 Wir suchen für dich in der Zwischenzeit ähnlichen Games, damit du immer einen Nachschub an Parken lernen Spiele hast.